I'm a big fan of Joules. I love the brights, the casuals, the outerwear, in fact everything really. They can literally dress you from top to toe with outfits to cover all occasions. I'm also a little bit proud that they come from my neck of the woods, Leicestershire. The village they are based in, and in fact have been right from the start is not a million miles away. Anyway, let's talk wellies, wellingtons, welly-gogs, welly-bobs, whatever you call them, as it is truly Autumn after all! 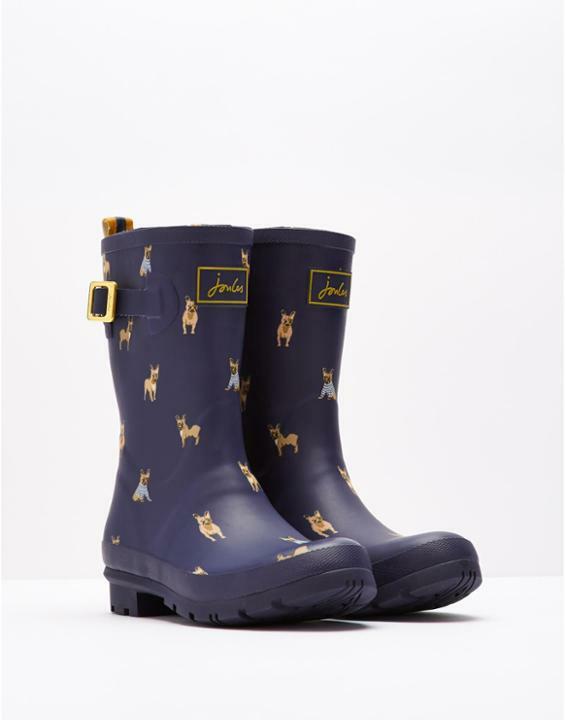 Now, everybody has seen a pair of Joules wellington boots, standing out in the crowd with their amazing designs, spots, stripes, dogs, flowers, lots of flowers, and even beautiful bows on the back, you name it they've got it covered. Or have they? 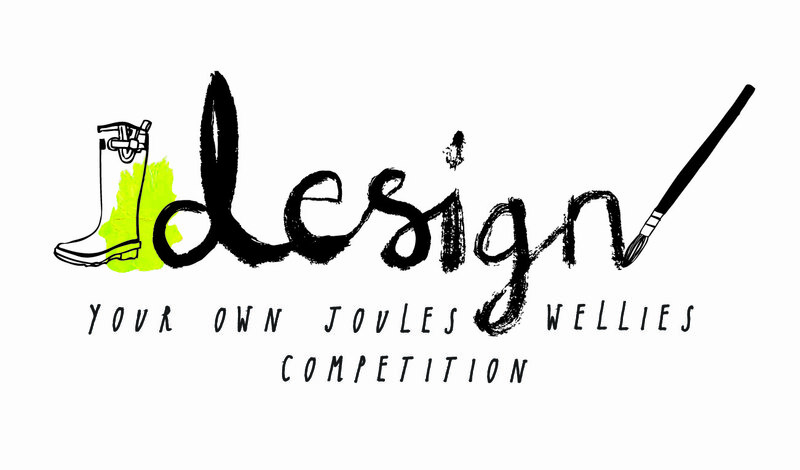 Are you a budding designer, or doodler? 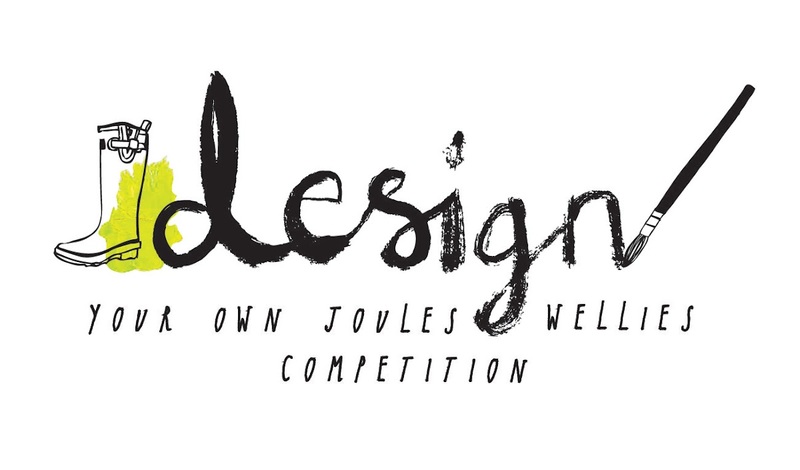 If so, I'm here to let you know that Joules have an amazing competition running right now with the winner seeing their very own design put into production. How amazing is that? 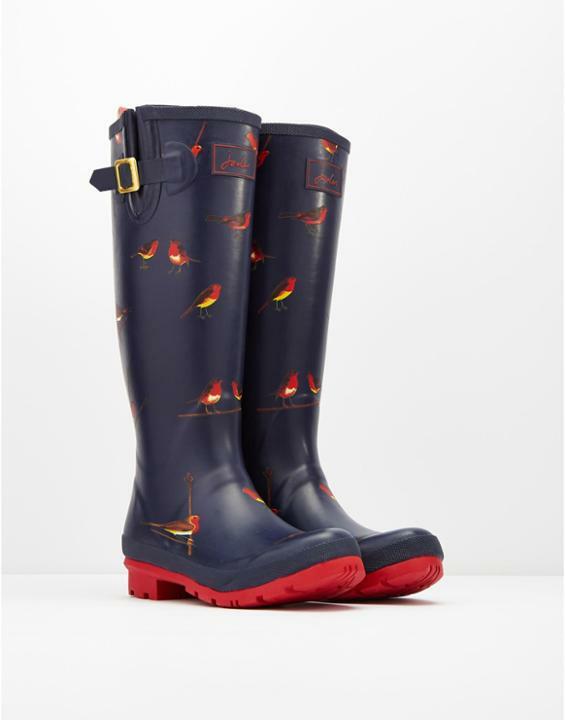 All proceeds from the sale of the limited edition welly will be donated to the Joules charity partner, Charitably Joules. BUT, that's not all! 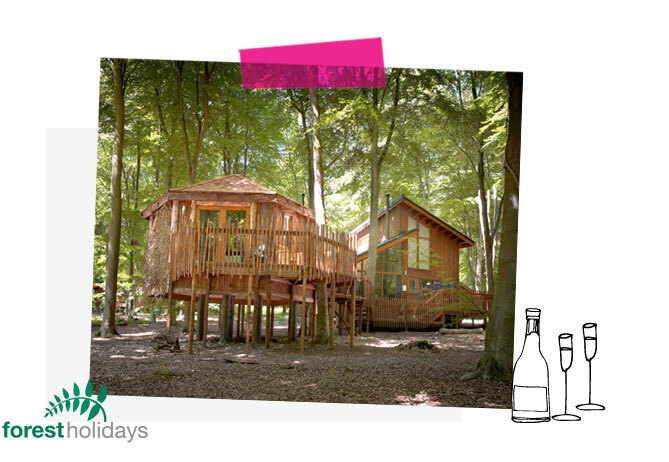 As well as the cool prize of seeing your actual wellies on sale at Joules.com the winner will also win a luxury forest Holiday worth £5000, 3 nights in a Golden Oak treehouse cabin, plus lots more. 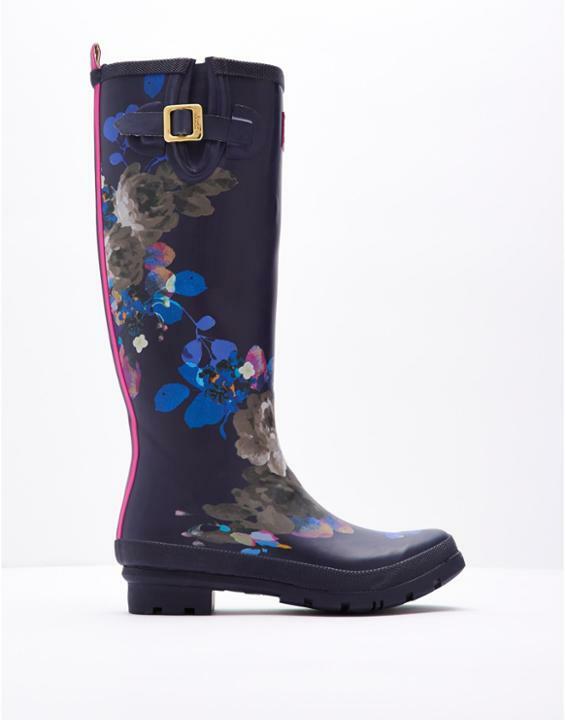 Ten, yes ten runners-up will receive a Joules a £250 Joules gift card. 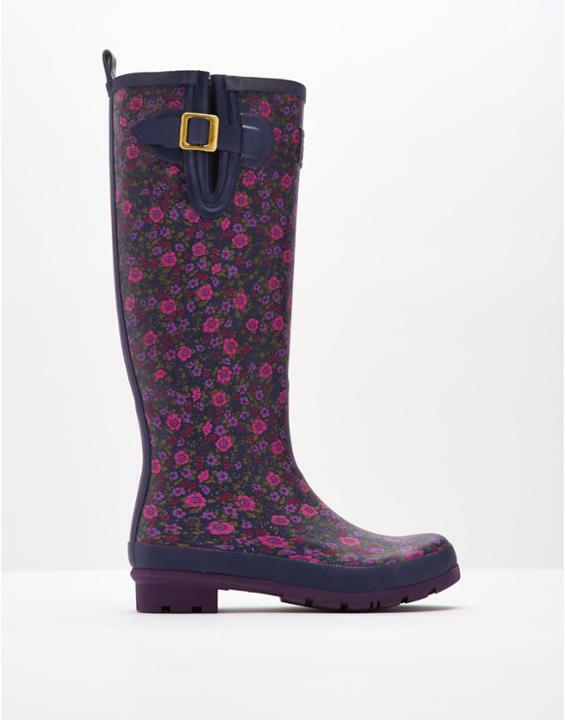 Now to help get your creative juices flowing I've given you a few pics from the current Joules Welly designs, I so have one in my head right now, but I just cannot draw, and the thing is I know it would be perfect!! You can submit your entry here and you can enter up to 5 designs by email! 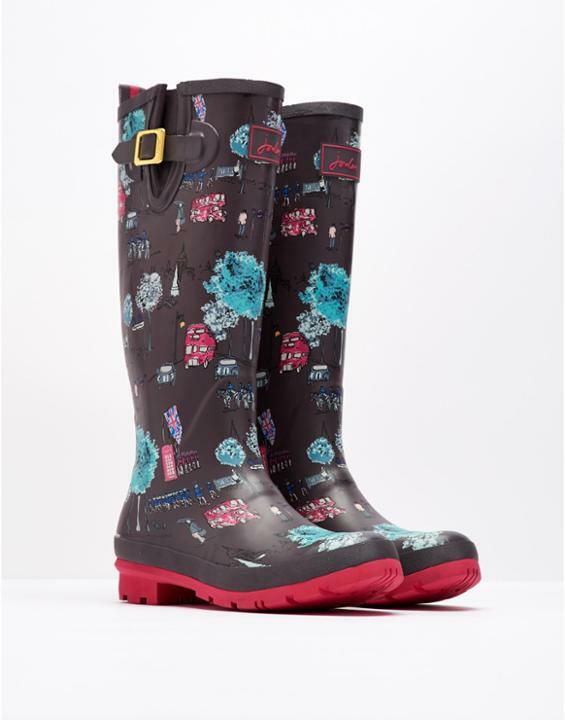 Do you have what it takes to design a pair of Wellington Boots? Then what are you waiting for? What have you got to loose? The competition closes on the 4th December so get your pencils out and get creative! Good luck everyone and if you do enter a design please let me know. Whilst you're thinking you might want to check out their whole range over on their website here, you never know it may give you some inspiration.